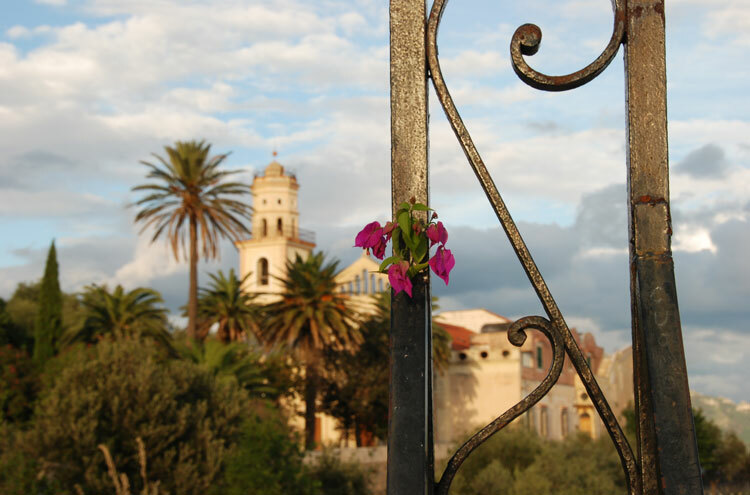 "A beautiful walk, in the Sunflower Guides - the Conca dei Marini walk. 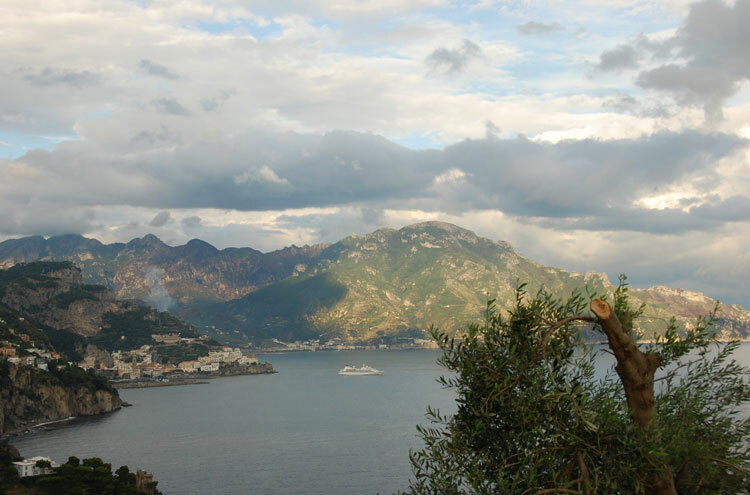 We started from the Amalfi Coast Road and went up into the hills and then back down to Conca dei Marini and then along the coast road back to Amalfi." ANYONE HAVE ANY MORE PICTURES OR COMMENTS!? PLEASE SEND THEM IN!